Away from the haste and rush of daily life, in our leisure, we tend to cultivate our time in some kind of hobby. Our hobbies vary to a great extent. We all are aware of common hobbies like post card collection, news cutting collection, writing, music, drama, reciting, and so on. However, you’ll be surprised to know that there are hobbies that you never knew existed. Some might be creepy, some interesting, and others astonishing. Here is the list. Pooktree art is the art of shaping trees and making multiple designs from trees of the same kind, thus creating structure and art. Started by Axel N.Erlandson, the master of Pooktre Art, this is also called ‘Tree Culture’. Created with the knowledge of the growth of trees, love for nature, artistic viewpoint, this is an amazing hobby. This is creepy and scary. 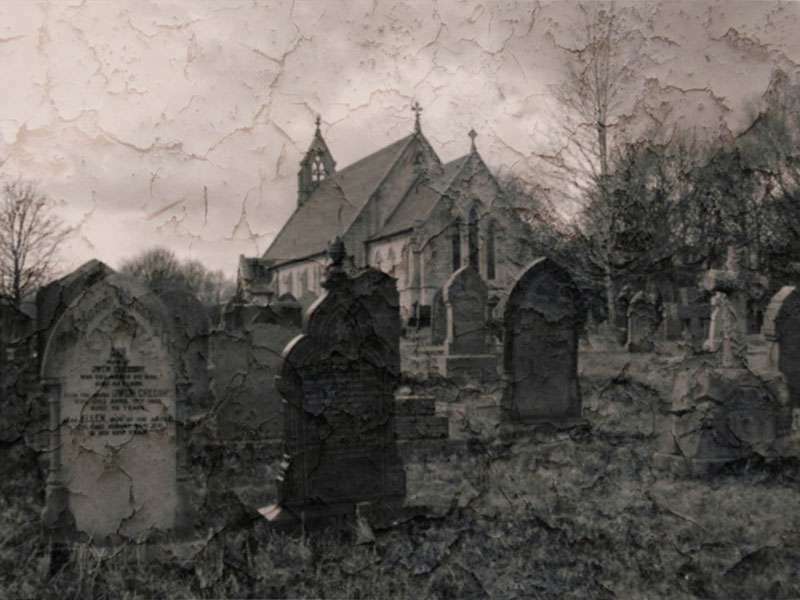 This is the enjoyment of cemeteries, epitaphs, gravestone rubbing, photography, art, history of deaths. People having Taphophilia are said to be “Tombstone Tourists”, they find enthusiasm and curiosity with such places. 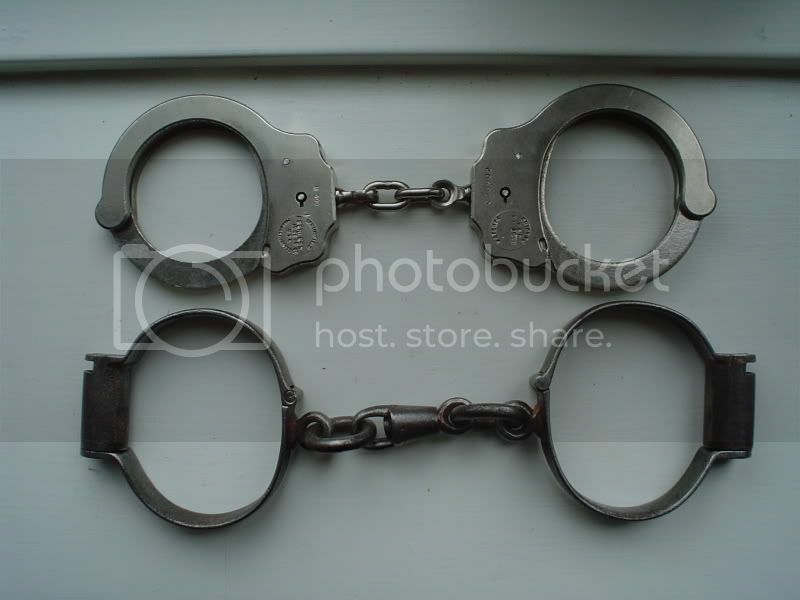 Handcuffs were made to restrain prisoners and prevent them from escaping. However, on one hand, when handcuffs are related to evil deeds, some people have a hobby of collecting different handcuffs from around the world. 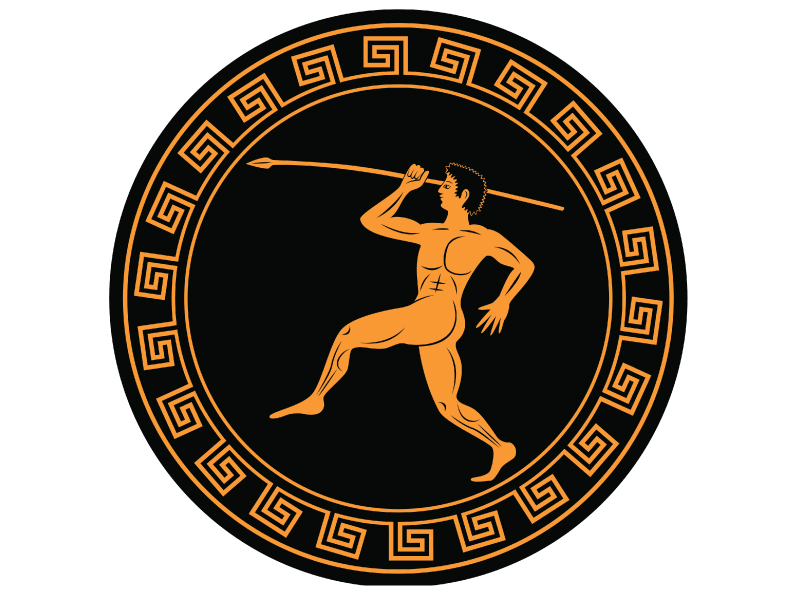 It is the most dangerous sport, where one tries to catch a javelin. It gives the player a test for quick reflexes, a smart mind and a combination of adrenaline rush along with accuracy. People tend to take life risk for this hobby. In the earlier centuries, the cigar was a trademark symbolizing romanticism and philosophical attributes. However, this was taken too seriously and cigar band collection has become a hobby since then. Such people who have this hobby often buy cigars not to smoke rather save the band packets. So next time you smoke, and someone asks for a packet, don’t be surprised. Similar to cigar band collection, tea bags are also collected. This hobby requires a lot of patience and persistence. 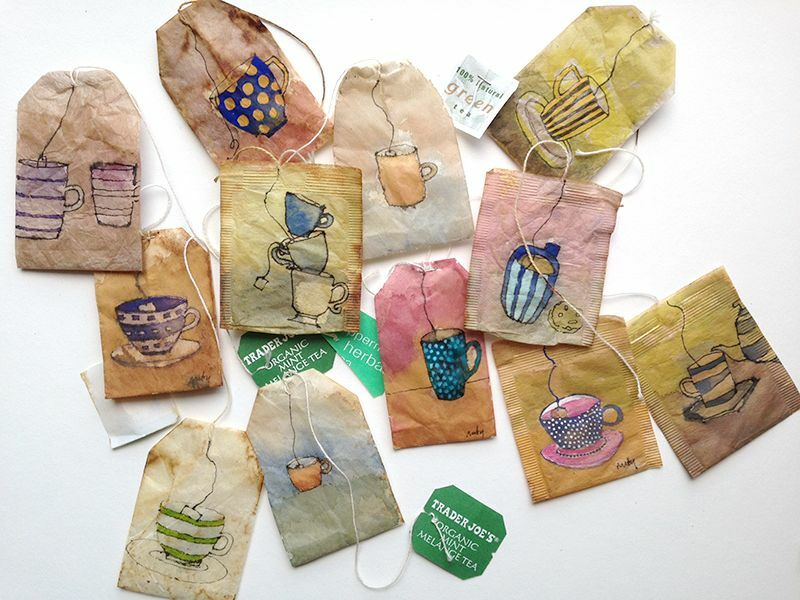 Teabag collection is now in trend in America, France, Russia, Germany and so many other places. You have heard of “doodling”, but what is “noodling”? 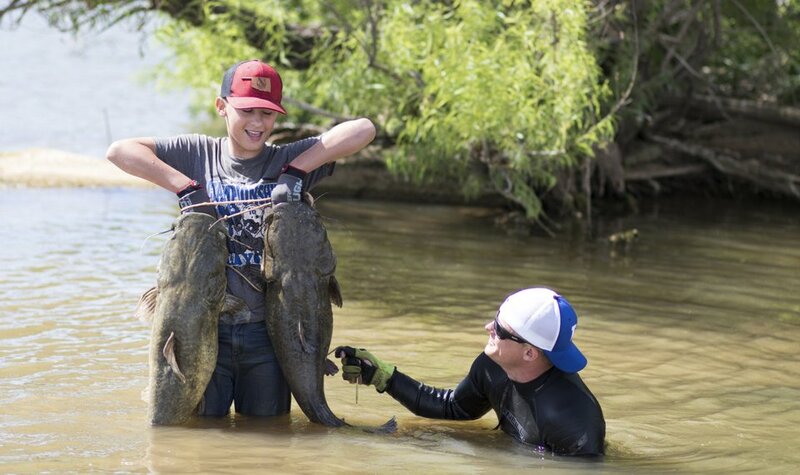 It is the hobby of catching fish with bare hands practice mainly in the Southern United States. A noodler goes underwater to depths ranging from only a few feet to twenty feet and places his hand inside a discovered catfish hole. If all goes as planned, the catfish will swim forward and latch onto the fisherman’s hand, usually as a defensive maneuver, in order to try to escape the hole. If the fish is particularly large, the noodler can hook the hand around its gills. Knitting is a common hobby but giant knitting takes it to a different level altogether. The following pictures will itself describe the hobby than any words would. 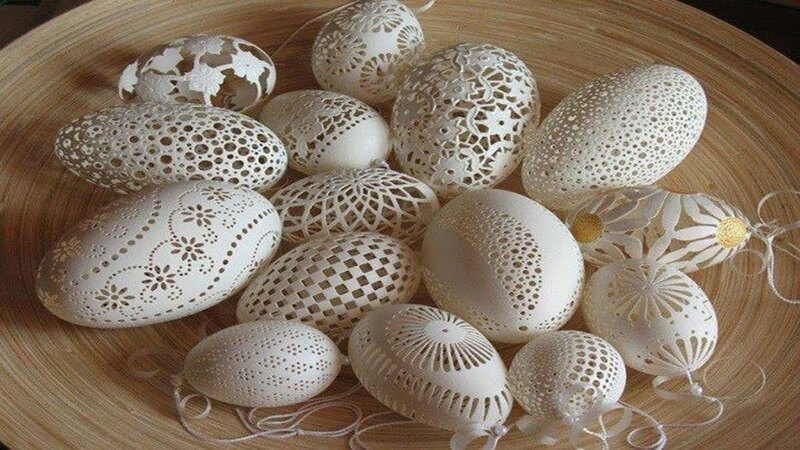 This is the hobby of carving on the eggshell with the help of carbide and diamond cutting tools, to carve intricate art works. After going through these, you can easily well understand the variety of hobbies make the world a unique hemisphere itself. Just as interesting it is for one to know about these hobbies, greater would be applying some of them.